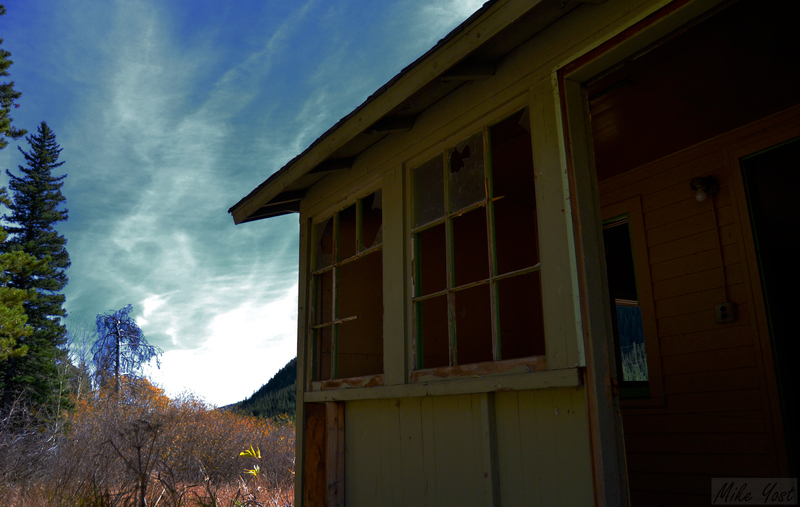 I took these at some abandoned houses in the Colorado Mountains. There’s something fascinating to me about derelict buildings, these silent spaces where maybe children once giggled at the dinner table over a plate of uneaten carrots, where perhaps a father or a mother wept alone in the shower over the loss of their own parents, where entire families once slept soundly beneath a vast canopy of timeless stars. These silent spaces now an echo of lives lived, their home slowly retreating into the Earth. This entry was posted on October 24, 2015 by Mike Yost (Photographer/Writer. 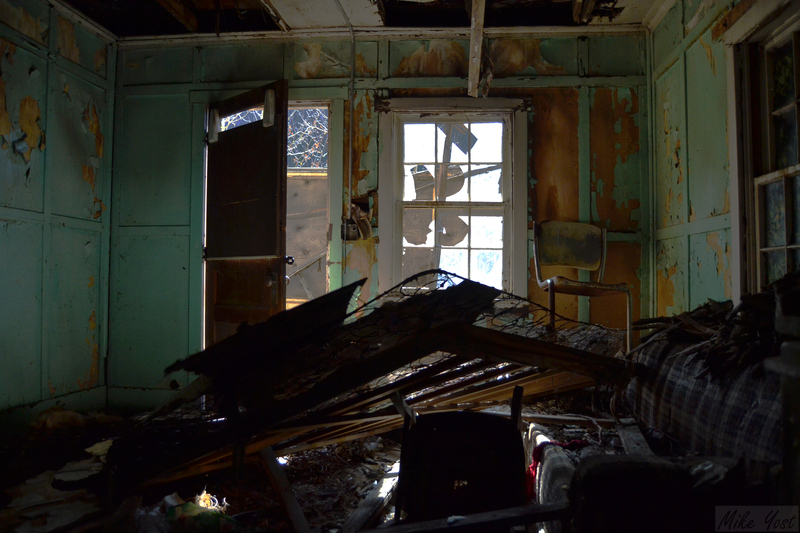 It was filed under Photography and was tagged with abandoned, Abandoned Home, Colorado, Decay, derelict.